Manufactured to MIL-PRF-121 TII specifications. 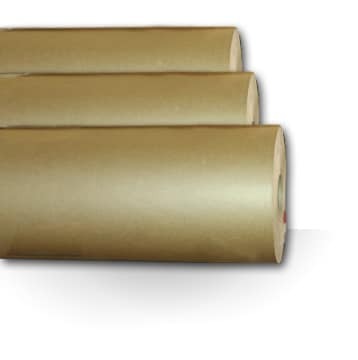 36″ rolls are NSN#8135-00-224-8885. 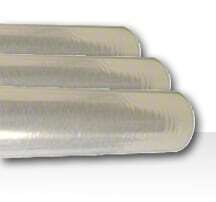 48″ rolls are NSN#8135-00-224-8856. All rolls are shipped individually via UPS. Please call 1-800-644-4032 for bulk pricing or freight shipping. Due to it’s polyethylene (PE) layer, this material can be converted into bags using an industrial heat sealer. This material is available in two widths, 36″ and 48″. Standard roll lengths are 50ft or 200 yards long. If you need a different length, please call to request your custom length: 1-800-644-4032. This material is also available as sheets, tubing and bags.